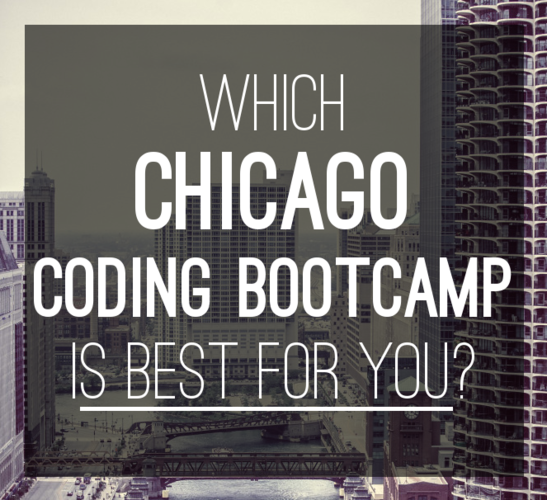 Housed inside Chicago’s entrepreneurship & technology innovation center Blue 1647, Code Chicago provides its community with several different part-time coding bootcamps. Currently Code Chicago offers courses in mobile development, basic Ruby and intermediate Ruby on Rails. As part of their mission to promote diversity in the tech field Code Chicago offers tuition discounts to females, veterans of the U.S. Military, and to members of any ethnic minority group underrepresented in the software engineering field (African American, Chicano/Latino, Native American, Pacific Islander). The tuition for their part-time bootcamps is currently set at $2,000. Founded by Berkeley graduate and entrepreneur Avi Patel, Coding Temple is located in downtown Chicago. 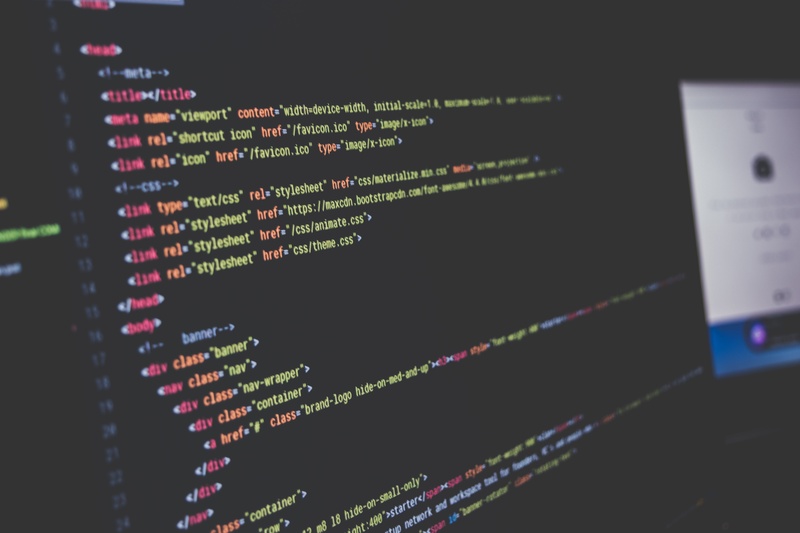 Students of Code Temple are introduced to a full suite of coding technologies. The curriculum focuses on C# and the ASP.NET framework so that students can learn to quickly deploy modern web applications. They are one of the only .NET and Java bootcamps in the country. Coding Temple has also offered workshops in HTML/CSS and is working on courses in Python development and iOS development. Tution for Coding Temple’s .NET bootcamp is $8,000. Check out our Q&A with Coding Temple founder Avi Patel to learn more about this Chicago based program. Anywhere there is a large city with a thriving startup community you will find General Assembly and their unique brand of career enhancing solutions and the windy city is no different. GA’s Chicago location has a full catalog of part-time programs in a variety of subjects including data science, analytics, digital marketing, product management, visual design and both back-end and front-end development. They also offer three full-time immersion courses in product management, user experience design, and web development. There web development course is centered around Ruby on Rails and supporting technologies. The tuition is $13,500. No matter what your professional development needs are chances are GA has a course, seminar or lecture that will benefit you. Code Platoon has made it their mission to get America’s men and women who have served in the armed forces prepared and ready for a whole new life with a jump start into a career in web development. The program is a veterans-only four-month Ruby on Rails immersion. Graduates of the program have the option to apply to an internships/apprenticeships program that has been coordinated by Code Platoon upon the completion of the course. The tuition is $10,000 but Code Platoon has secured funding to cover 85% of the cost which means new students are only required to pay $1,500. This is an excellent opportunity for those transitioning into civilian life.